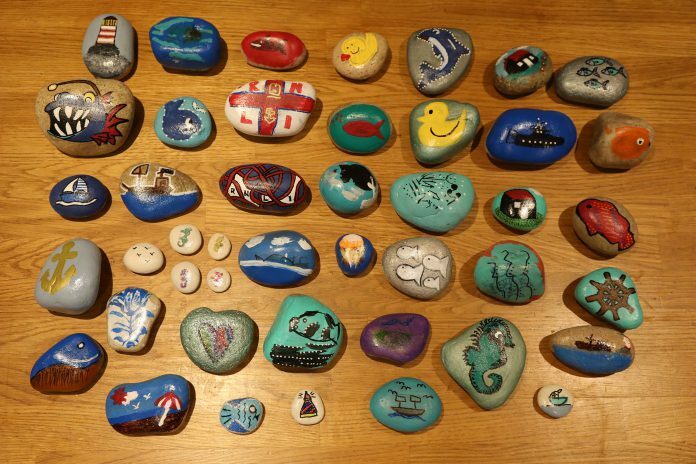 Following the article on a commemorative pebble floor as a permanent memorial to the crew of the Mary Stanford lifeboat, local businesses have stepped forward to provide pebbles, paints, brushes and building materials, as well as enthusiastically embracing the pebble painting itself. The Scouts, Guides and Brownies are all rolling up their sleeves, as are the children of Winchelsea primary school. The Mary Stanford lifeboat capsized during a rescue mission on November 15, 1928, and all 17 men in the crew were lost, almost all of the male fishermen of Rye Harbour at the time. All that time ago the lifeboat volunteers made the ultimate sacrifice: it is heartening at this time that so many members of the local community wish to remember them by this small gesture of painting a pebble.